Our selection of desktop screens are stylish and affordable, they provide a stylish way to divide desks. Our desktop screens are available in many different shapes – straight, waved or curved, size and colour. Available with a choice of White, Silver and Graphite Grey aluminium frames. 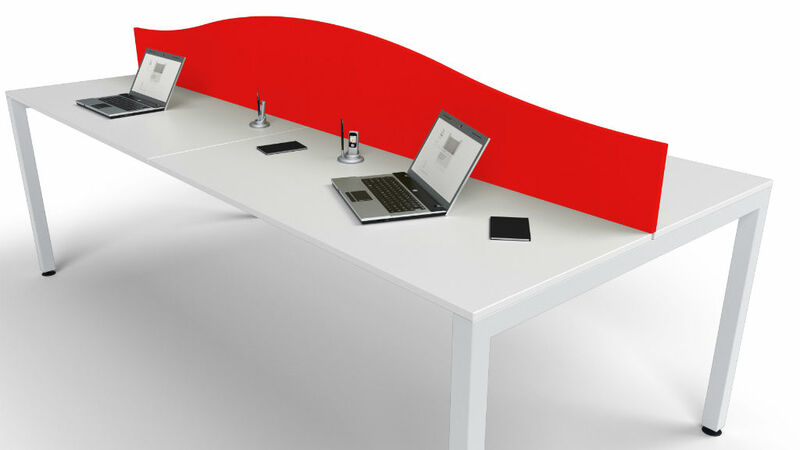 Available in desk mounted or freestanding versions. 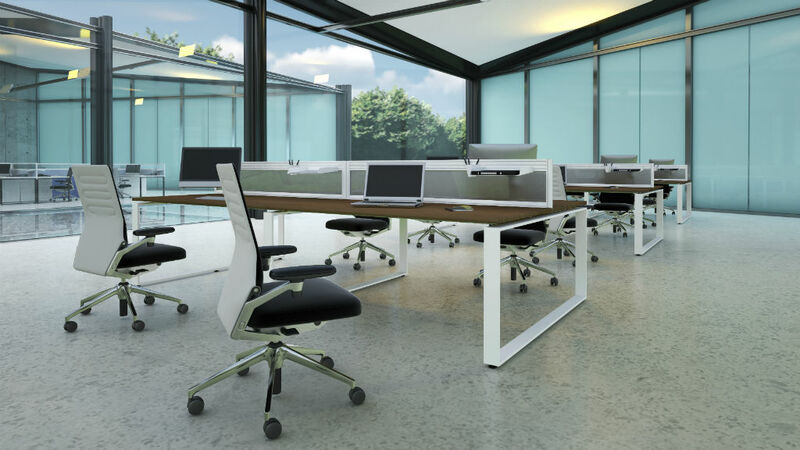 Flite Desktop screens are a modern, stylish and cost-effective space dividing solution, fully upholstered in a choice of fabrics with a PVC trim which is available in White, Silver or Graphite Grey. 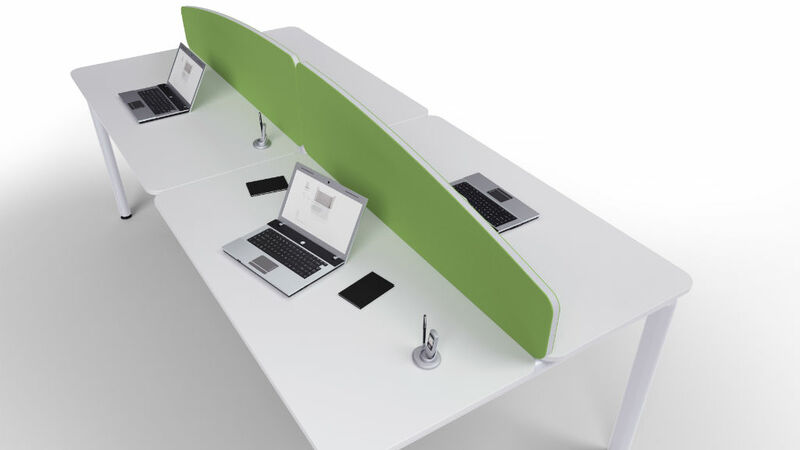 The Jump desk mounted screens provide a stylish and inexpensive solution to the division of your office space with the ability to interlink your screens. Acrylic desk mounted partitions are translucent screens diving your desking to allow light through and onto your work surface.